In response to huge Cambridge Analytica scandal, as well as to comply with the new European data privacy rules, Instagram started, not so long ago, rolling out a new tool that gives users access to all of their data. It’s a convenient addition, especially since Instagram is notorious for making it very difficult to export data from the app. Users can’t drag, tap or hold on images to save them. Yes, there’s an option to “Save Original Photos” in a separate folder on your phone. But this isn’t very helpful if you want to download the images you’ve posted in the past, before you decide to toggle on this feature. Anyway, the good news is that you can download all the info Instagram has collected on you. 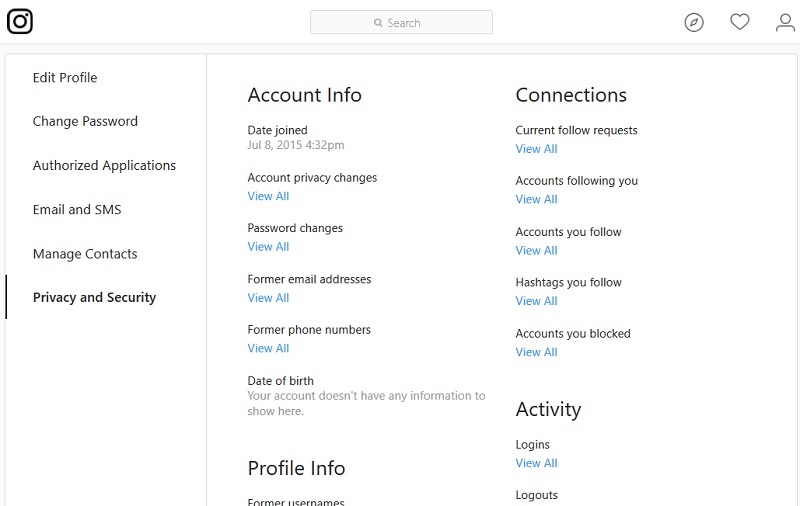 This includes your profile info, photos, videos, archived Stories, Likes, searches, settings and more. 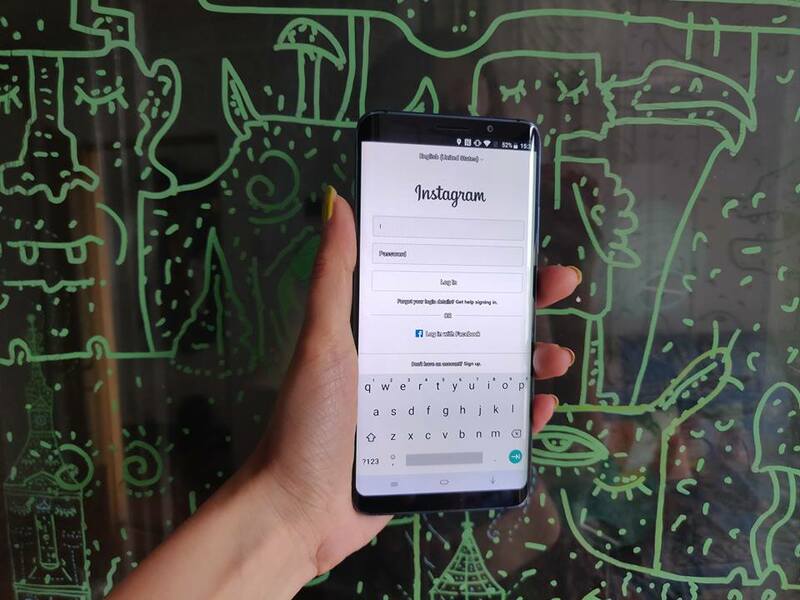 The feature should also prove useful for those who want to permanently delete their Instagram profile and move to another platform. This way they can ensure nothing is left behind. For the time being, the Data Download tool is available to use only from the web app. Although Instagram is currently working on giving you access to the same feature on your Android or iOS device. However, you won’t have access to the images and videos you posted, Stories or pictures you’ve sent via Direct messages. Once the data is available, Instagram will send you an email at the address you provided. 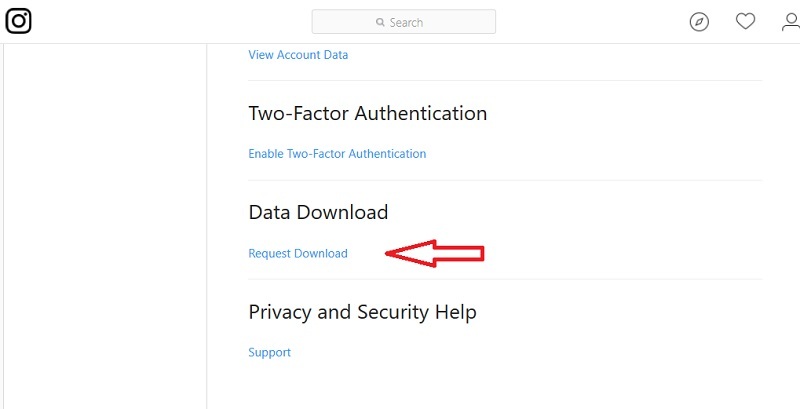 Here’s how to download it. That’s it! It’s time to go down memory lane.